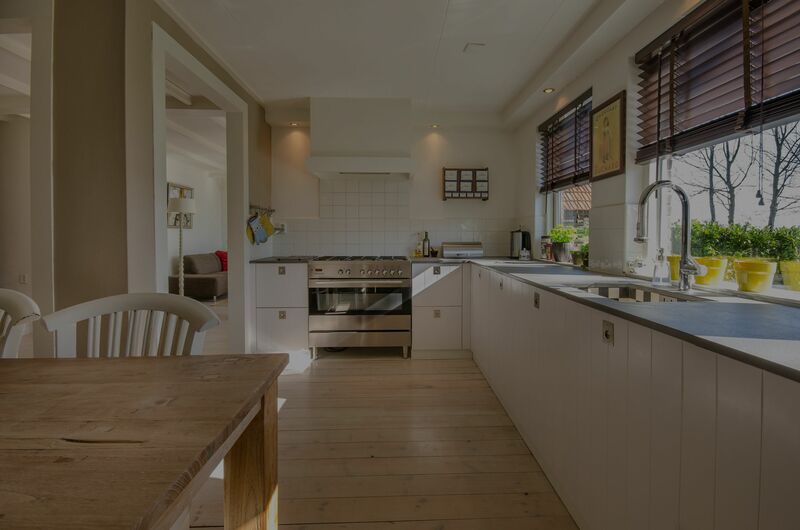 Out of all the rooms in your home, your kitchen gets the most traffic. Whether you’re getting ready to stage and sell your West Central Minnesota including the cities of Willmar, New London, Spicer, Montevideo, Granite Falls, Benson, Olivia and everywhere in-between. home, or you’re unpacking kitchen items into your new home, you’ll want to have it perfectly organized to suite your life.